If You're Chasing Paella In Spain These Are The 4 Restaurants You Can't Afford To Miss! If You’re Chasing Paella In Spain These Are The 4 Restaurants You Can’t Afford To Miss! There must be something about Casa Elias that makes it popular among locals, domestic tourists, and food critics alike. It’s their paella, arguably the best in Spain. We can’t tell you about the menu of Casa Elias for all we really know is about its Paella — a delectable and masterful preparation of rice with rabbit and snails, herbs, and slowly cooked on firewood. 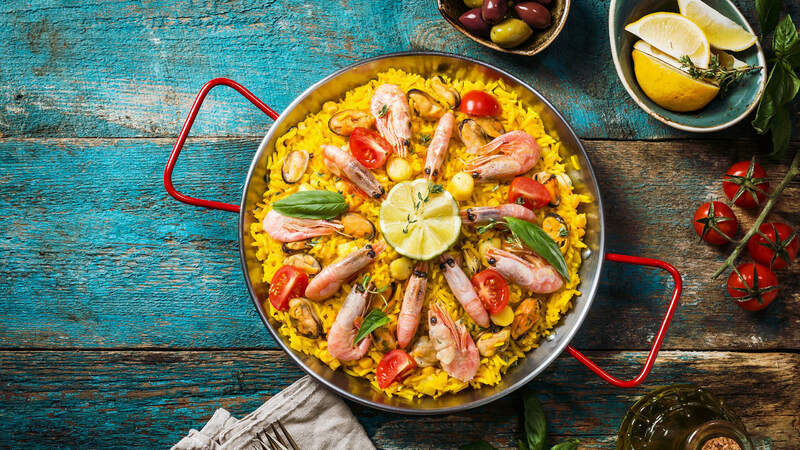 Valencian people are proud and boastful of their paella and there are a hundred restaurants that could be named from Valencia itself (sadly, we can’t include home recipes). As for this particular one, Valencian waterfowls and vegetable from the garden are what make Gablis’s paella the best in Valencia. Make sure you don’t take a U-Turn from this humble-looking restaurant for it houses the secret to the best paella in Barcelona. With fresh seafood from the port, it’s no doubt that the daughter Cheirff and the son-in-law who run the place, have made this restaurant a legacy of Barcelona itself.